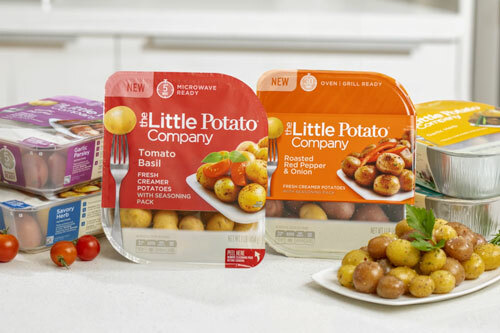 DEFOREST, WI - The Little Potato Company is making big waves this season—after debuting a new look and new product offerings at the PMA Fresh Summit in Orlando, Florida, earlier this year. 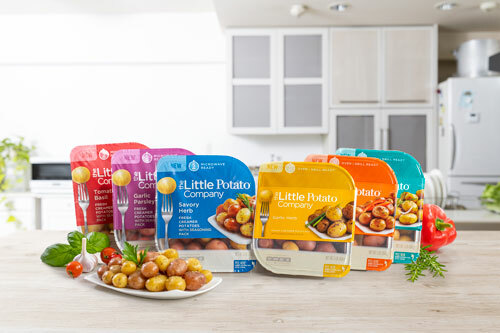 I spoke with Richard Vann, Vice President of Marketing and Product Innovation, to learn more about the company’s rebranding efforts, its new flavors, and how these innovations are helping retailers reach new heights in value-added potato sales. 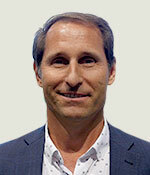 Richard told me that the new look and new packaging introduced a number of features designed to ease consumer experience. “The packaging is very different. We really looked at it from the consumer experience perspective, tried to make sure it was really easy for the consumer, clearer for them to see, understand. Also put a lot of little features in, like handles for the tray, we’ve removed the sleeve to make it more environmentally friendly, and we’ve updated the packaging so now you can see potatoes...” Richard noted. To learn more watch my brief video interview above. For more fresh-focused news from the produce industry, keep reading AndNowUKnow.